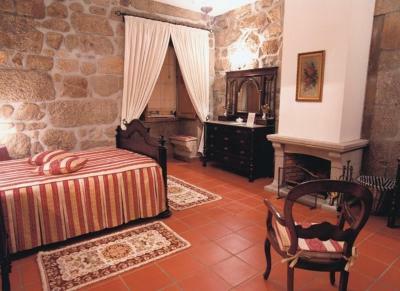 Lock in a great price for Quinta do Terreiro - Turismo de Habitacao – rated 9.3 by recent guests! 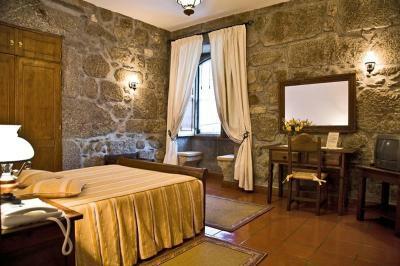 The PERFECT place to stay!! We enjoyed so much the stay and were sad to leave such a wonderful place behind! Don't miss it if you are in the area!! Glad we upgraded to suite.very Very nice restaurant and service. 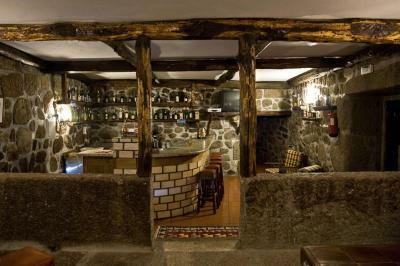 A lovely place with incredibly friendly and helpful staff. We were not able to take advantage of the many amenities on-site, like the pool, restaurant, and bar because we arrived in the off-season, but they looked very nice, as well! The room was large, quiet and comfortable. The breakfast was great. The staff were very friendly. Nice breakfast, very nice service and kind people. 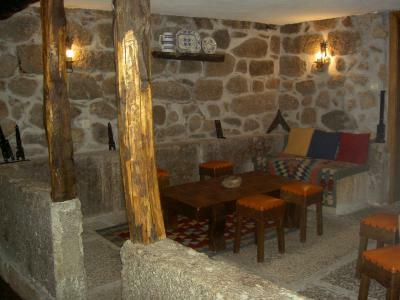 The hotel has a very authentic atmosphere. Beautiful setting. Staff smiling and friendly. Breakfast was outstanding. The staff was phenomenal. 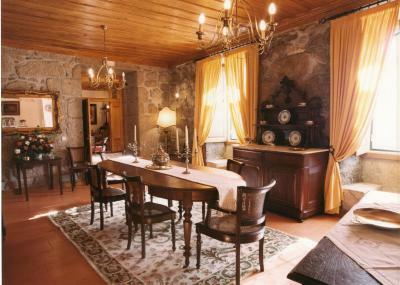 The historic building is excellently remodeled. Huge and delicious breakfast. The ladies in charge were very friendly and accommodating where possible. 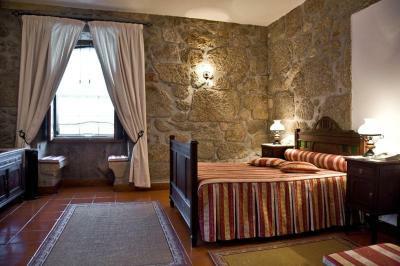 Rooms and suites at Quinta feature a rustic décor, including stone walls and wooden beds. Each has a satellite TV and private bathroom. 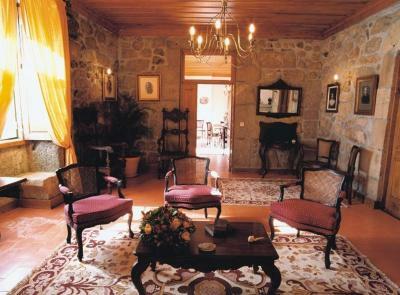 Some rooms have a separate seating area with sofas and a fireplace. A freshly prepared buffet breakfast is served daily. 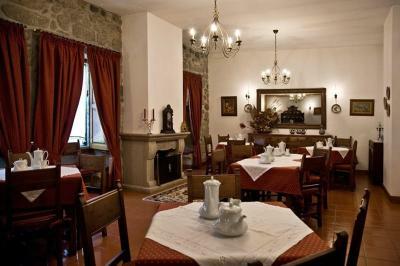 Lunch and dinner are also available if requested 1 day in advance. 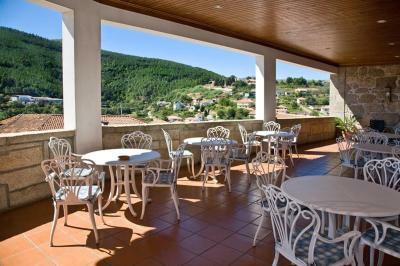 Quinta’s large dining room opens onto a balcony with views of the mountains. 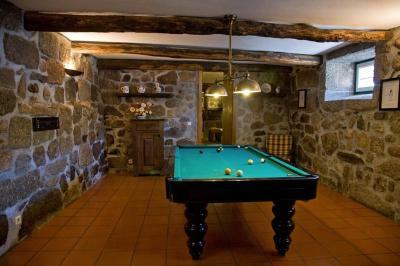 Guests can read a book from the library or play a game of billiards in the games room. There is a playground for younger guests. 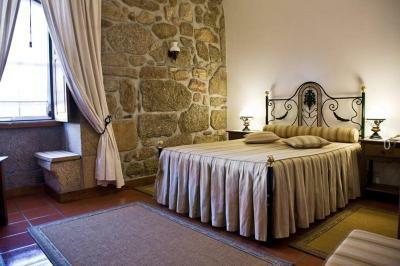 When would you like to stay at Quinta do Terreiro - Turismo de Habitacao? 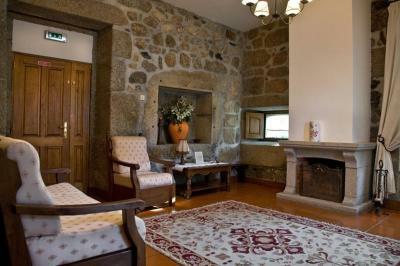 This spacious suite has a separate living area with a sofa bed, satellite TV, and a fireplace. 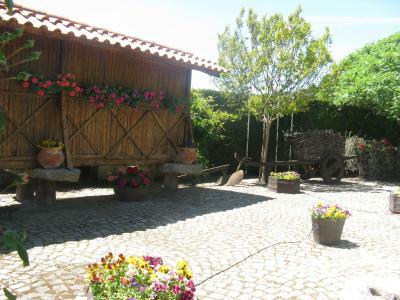 It also has underfloor heating and a bathroom with a bathtub and free toiletries. 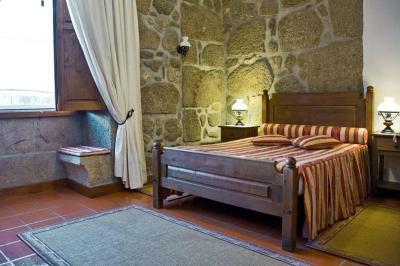 Featuring a rustic décor, this room has a satellite TV and underfloor heating. A bathrobe and toiletries are in the bathroom. 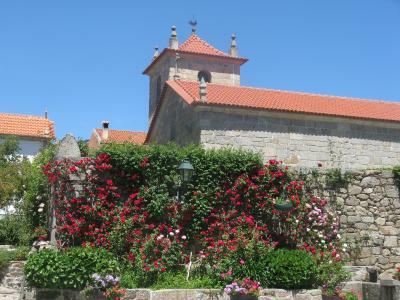 House Rules Quinta do Terreiro - Turismo de Habitacao takes special requests – add in the next step! Quinta do Terreiro - Turismo de Habitacao accepts these cards and reserves the right to temporarily hold an amount prior to arrival. 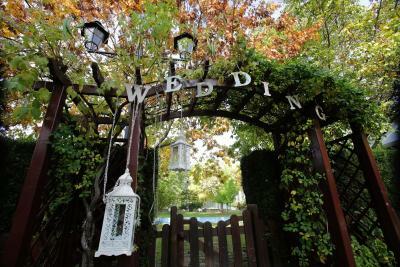 Please note that the swimming pool will not be available for guests on the days that the Quinta do Terreiro - Turismo de Habitação is holding a wedding. This is due to the ball room being next to the pool area. 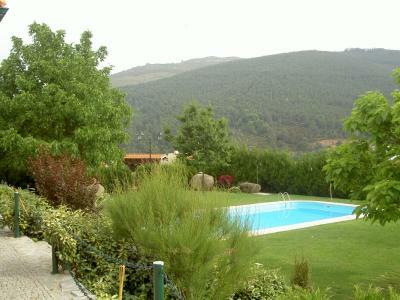 Having the opportunity to spend time in a family Quinta with very friendly helpful staff. We didn't like the fact that our holiday was over and we had to leave such a perfect place.... Everything was nothing but PERFECT!! We liked everything. 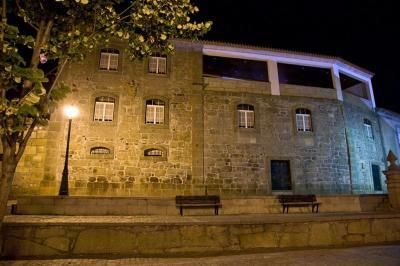 There was no option to have dinner, but that didn't bother us; we simply had our dinner in the nearby town of Lamego and went for drinks in the bar in the village. We loved everything: the very spacious, well equipped room, the stunning building, having delicious breakfasts on the big veranda with beautiful views. The family went out of their way to make our stay special and we were given every help to make the most of our stay in the area. I booked the room here because I thought it had a tennis court. As it turns out, the court was inoperable, and likely had been for awhile. 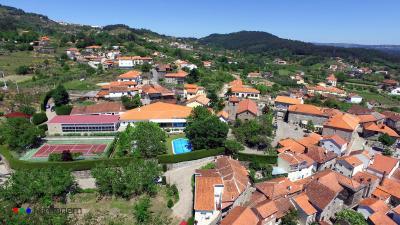 When i found a court at another property near Lamego, one of the staff did call over for us and found out that we could play there--for a small fee. 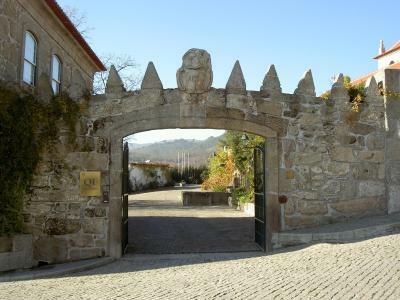 The quinta itself is an interesting old building--you feel like you're staying in a fortress a bit. The breakfasts were nice, on a deck looking out to a peak. The staff were pretty helpful, though not overly engaging. It was a nice enough stay, but not any place special. As they had an event in the weekend, there was no possibility to have dinner (and the next restaurant is so far away that you had to go by car), they closed the swimming pool and made you feel that you were not really welcome (that's why we left a day earlier). But staff very helpful for changing the booking. The information about the restaurant is misleading to say the least. It says on the listing under Most popular facilities that there is one. This is not the case, there is NO restaurant. In addition, it says: Lunch and dinner are also available if requested 1 day in advance. This was not the case either, we had hoped to eat there on our second night. Actually, we would not have chosen the hotel if we knew this was the case as we really both wanted to relax with some wine and not drive. 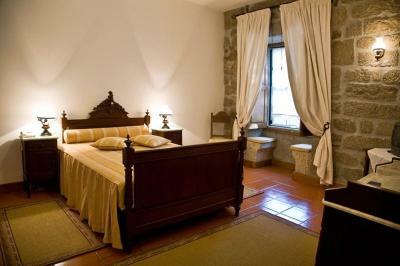 The renovations for the bedroom area have been beautifully done but the walls between the rooms are thin, we could easily hear the family next door. The orange juice served at breakfast was not freshly made, it tasted like the stuff you get in cheaper places. 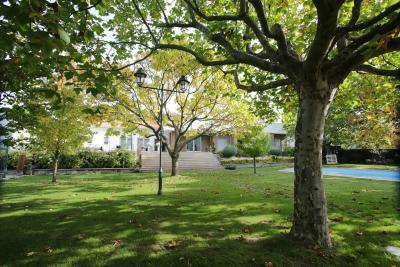 The property is very nice in some lovely grounds. The pool is a refreshing welcome after a long drive with a nice grassy area. The balcony area for breakfast is lovely with great views. 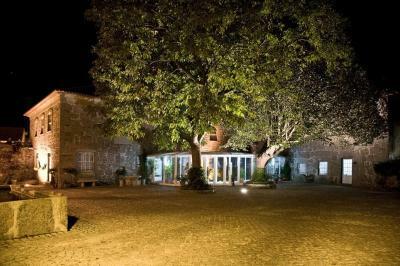 We were able to have a nice picnic in the grounds one evening which went some way towards not having a restaurant. The information about driving in the area was useful and as such we discovered a nice route. Friendly staff. The double bed is a bit too small and far too hard for a good sleep. 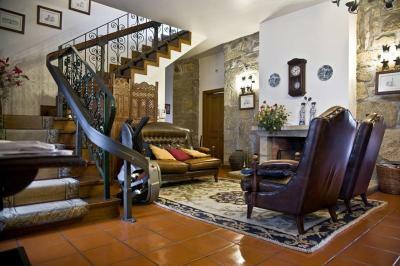 It is not handy to be obliged to ring the bell everytime you need to enter the property. It was the only property where we almost didn't receive any detail about the sorrounding area. In the bathroom, the silicone around the bathtop should be replace...it was all black. Not the properties fault but there was an issue finding our booking. And then at check-out we had paid more as we had apparently booked for single occupancy - Booking.com should not have shown this rate at the point of booking. As customers will always seek the cheapest price, we did not look at the small print (that the rate offered was for single occupancy!). Lalim is a village with literally nothing to see or do. 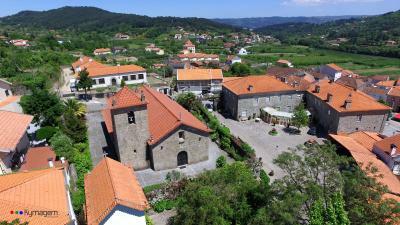 Accommodation was slightly over priced in comparison with other quintas not far away. Room was big and well furnished. 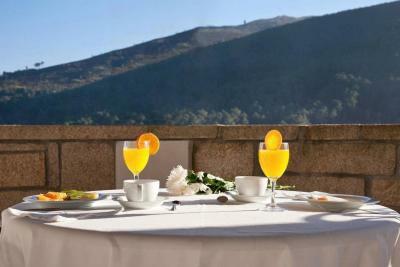 Breakfast was served on the terrace,which was very pleasant.Staff were friendly.